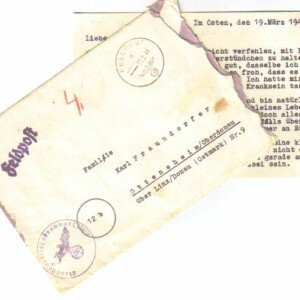 A nice example of a Feldpost letter with it’s original correspondence – written by a German ‘Im Osten’ – somewhere on the Eastern Front in 1944. 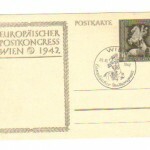 Nice Reich Eagle & Feldpost cancels on the envelop. 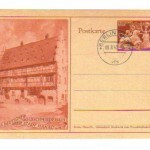 Add to your collection at a bargain price. 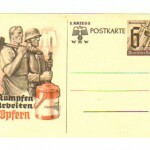 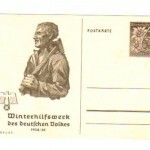 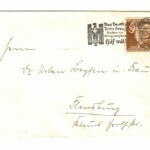 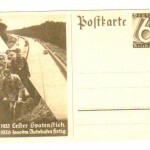 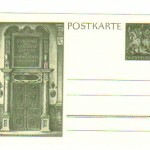 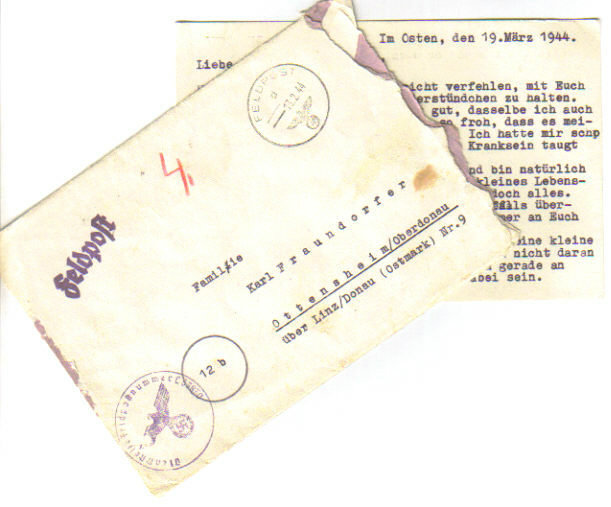 Be the first to review “Nazi Era Feldpost Envelop & Letter - 1944” Click here to cancel reply.